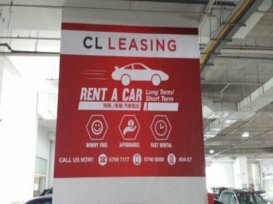 CL Leasing provides rental services at competitive rates. Their fleets are well maintained and regular serviced by to give our customer a peace of mind. 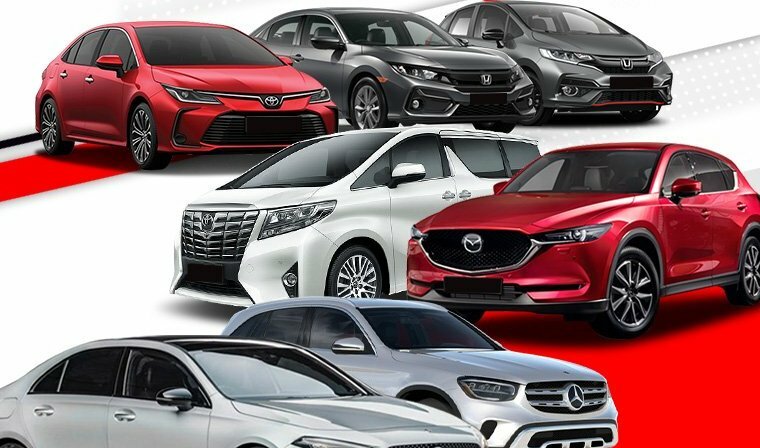 In addition to a wide variety of car models available for your selection, CL Leasing offers 24 hours customer service assistance. Whether it's a festive season ride or a long-term lease of your dream performance model, CL Leasing has a bespoke package that's aimed to please. Friendly and easy to rent. 10/10 will recommend. Hassle free and car is kept at a good condition. Great customer service. Very fast and smooth process. 2nd time renting here and will be back for more.